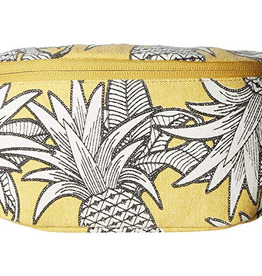 Bring aloha Friday vibes to your essential weekender bag with the Compass. 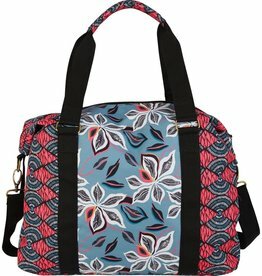 The large carry-on bag features an internal laptop sleeve, allover floral print and adjustable webbed shoulder strap. 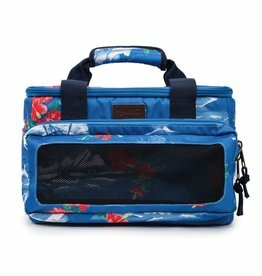 We took the convenience of a fanny pack and gave it a cute all over print on washed cotton canvas to make the ultimate beach day accessory! 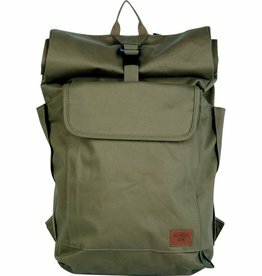 The Girdwood is a 900 denier cooler with a waterproof thermal padded liner. 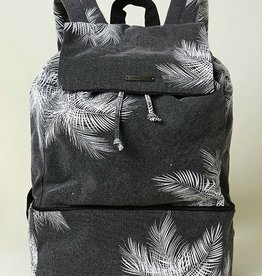 It features a nylon and mesh front pocket for a Bluetooth speaker, and a custom Brixton debossed leather label and zipper pulls. 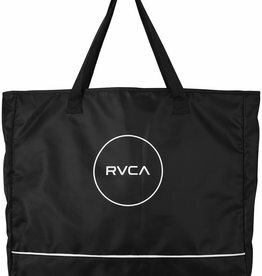 The RVCA Classic Beach Tote Bag is a polyester beach tote bag with a front logo screen print and white contrast piping. 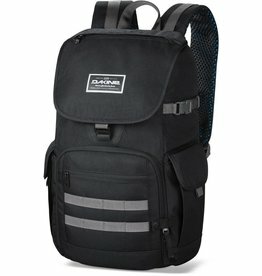 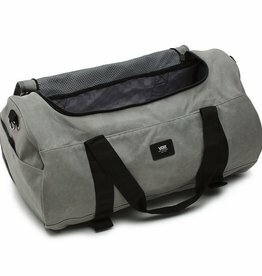 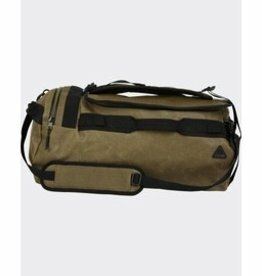 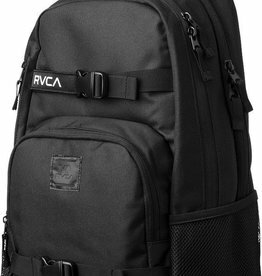 It has cotton webbing shoulder straps and interior lining with a zipper pocket. 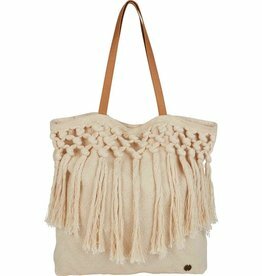 This is the perfect bag for an all day adventure in the sun! 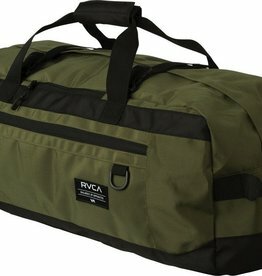 The bottom compartment is a cooler bag so you can store snacks and keep water cold on the hottest days.